Our Best In Show this week suits the January-weather-in-November we’ve been experiencing recently. 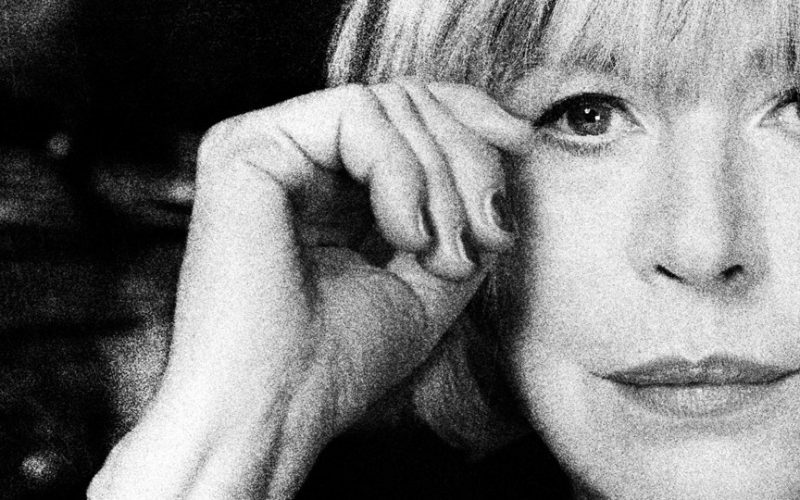 From two legends, Marianne Faithfull & Nick Cave, comes the gorgeous “The Gypsy Faerie Queen” from Marianne’s recent album, Negative Capability. The album is available now. For more information visit mariannefaithfull.org.uk. 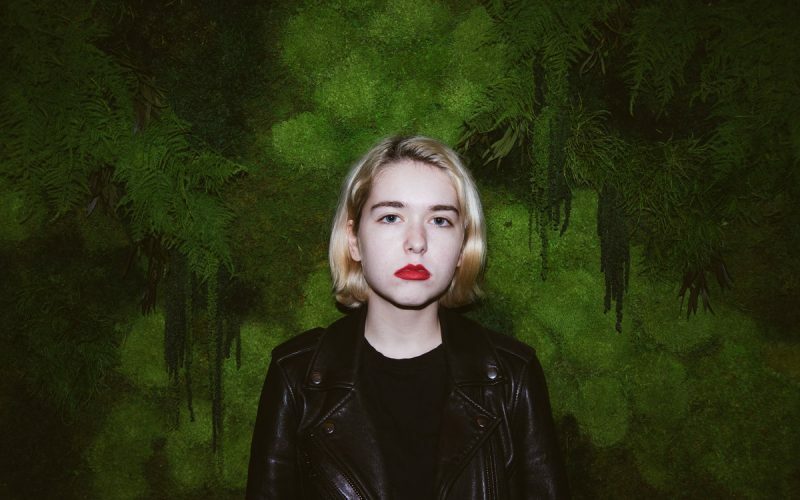 We have a delightful indie rock Best In Show for you this week from Lindsey Jordan and her band, Snail Mail. 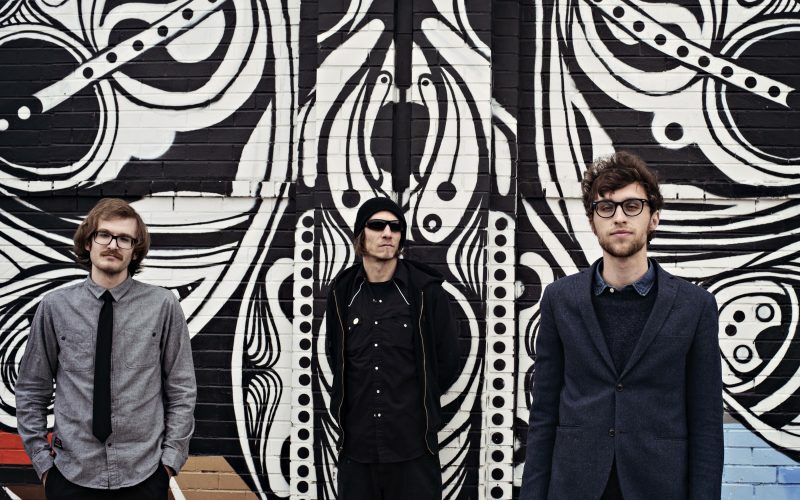 “Pristine” can be found on their debut album, Lush, available now from Matador Records. For more information please visit snailmail.band. Our Best In Show this week takes us to Nashville for the quirky new wave/country hybrid sounds of Becky Warren. “Carmen” can be found on the singer/songwriter’s sophomore album, Undesirable, available now. For more information visit beckywarren.com. We always love songs that mention radio, and if they have a positive uplifting vibe, even better. This week’s Best In Show, “Stars Around My Heart,” is from former Beta Band man, Steve Mason, who has been laying low for a few years. We’re glad he’s back, and it sounds as if he is too. The song can be found on his upcoming album, About the Light, which will be available in January. 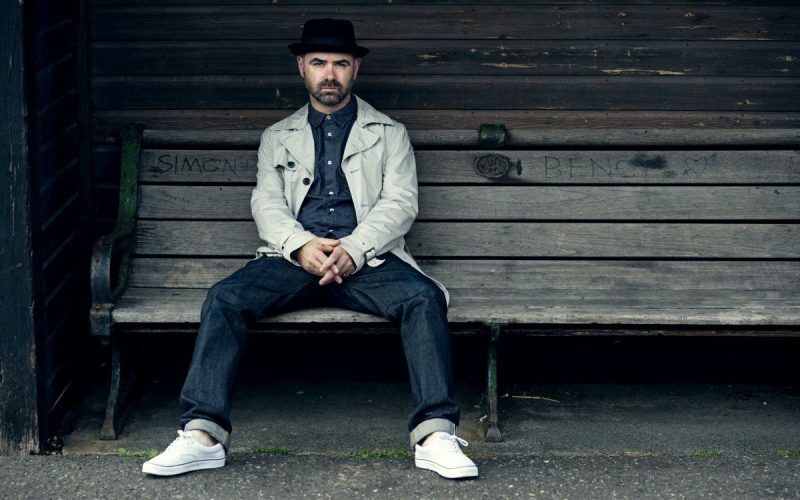 For more information visit stevemasontheartist.com. Our Best In Show this week packs a powerful message and clocks in just over two minutes. 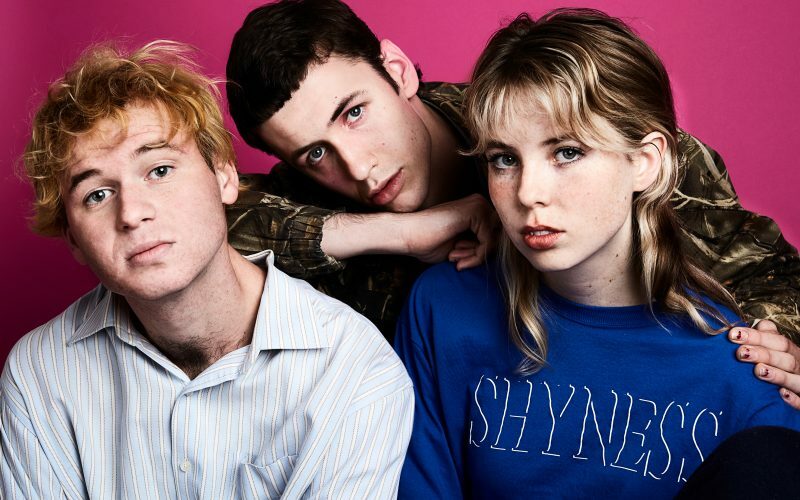 “Make Time 4 Love” is from the recently released album, We’re Not Talking, by Australia’s The Goon Sax. For more information visit thegoonsax.bandcamp.com, and make sure you make time for love! 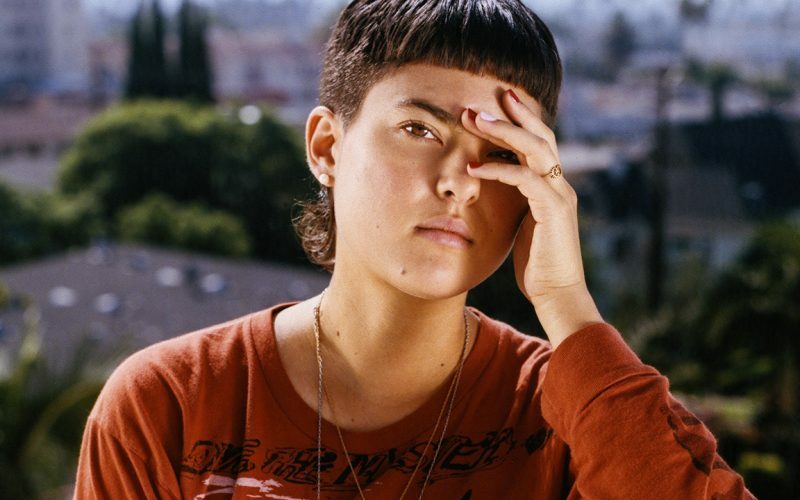 This week’s Best In Show is from Santa Ana, CA, native, Miya Folick. “Stop Talking” is from her debut album, Premonitions, available this week on Terrible Records. It’s safe to say that Miya may be way ahead of the curve in using the Tinder dating app to put her band together. For more information visit miyafolick.com. We’re going with the wistful this week for our Best In Show pick. “Let’s Go Sailing Instead” seems like some good advice from the Denver, Colorado, newcomers, Whiskey Autumn. And as their name suggests, this tune is a good soundtrack for watching leaves fall. For more information visit whiskeyautumn.com. 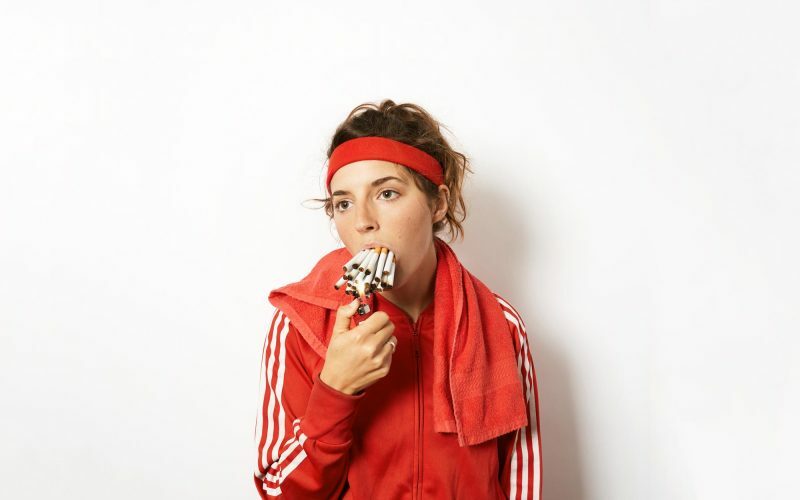 It’s “More of the Same” by Caroline Rose for this week’s Best In Show, and we’ll take it! 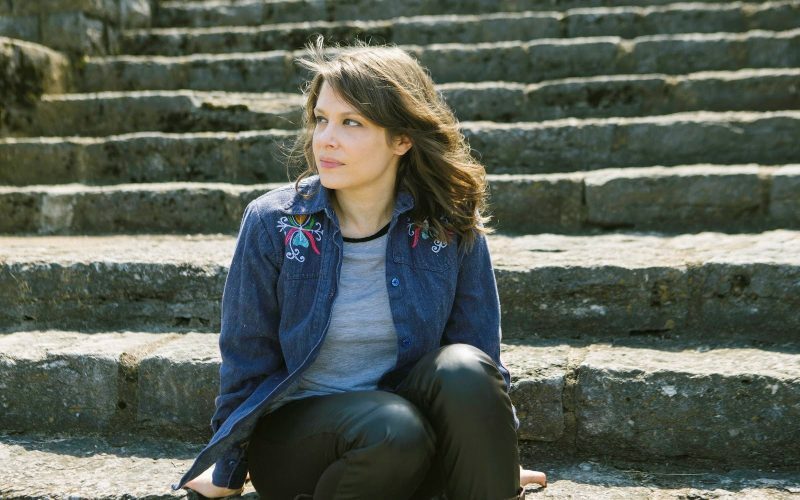 The song can be found on Caroline’s third album, Loner, available now on New West Records. For more information visit carolinerosemusic.com. 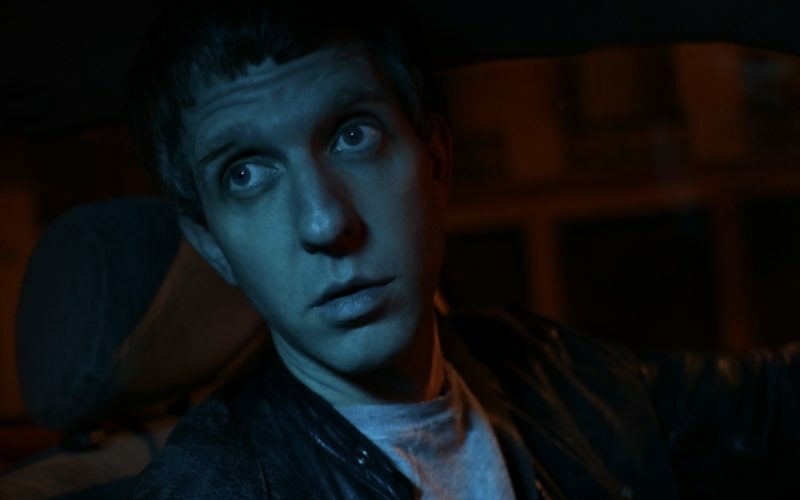 Our Best In Show this week is from Night Shop, a Los Angeles-based side project from Justin Sullivan, member of Babies, Worriers, Kevin Morby’s band, Flat Worms. “My Love” can be found on the Mare Records released album, In The Break, available now. For more information visit nightshop77.bandcamp.com. 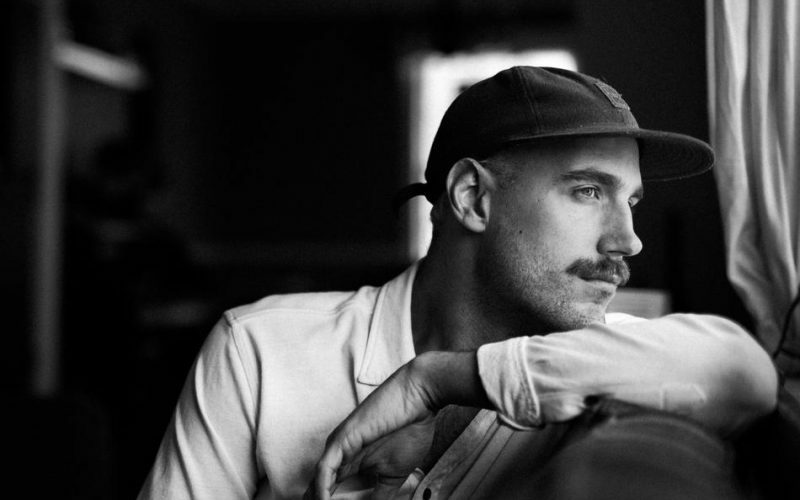 This week’s Best In Show comes to us courtesy of Rayland Baxter out of Nashville. “Casanova” can be found on his new album, Wide Awake, available now on ATO Records. For more information visit raylandbaxter.com. © 2018 radio UNLEASHED. Web Design by LTL MTN.